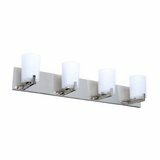 Asiana 3-Light Bathrom Vanity Light - New! 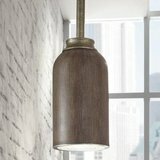 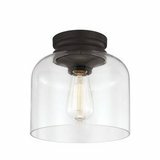 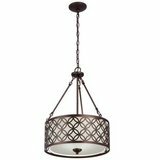 Oil-Rubbed Bronze Pendant Light Chandelier with Fabric Shade - New! 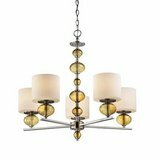 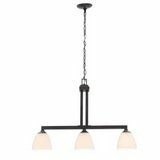 3-Light Oil Rubbed Bronze Island Chandelier - New! 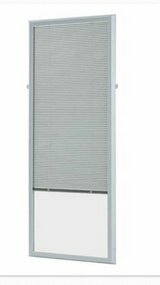 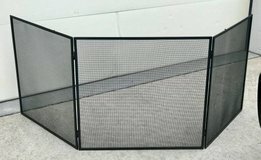 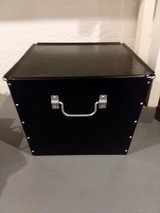 Large Fireplace Screen Gate - New! 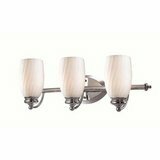 3-Light Chrome Bath Bar Light with Frosted White Glass - New! 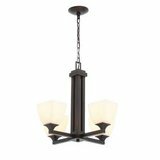 5-Light Oil Rubbed Bronze Chandelier - New! 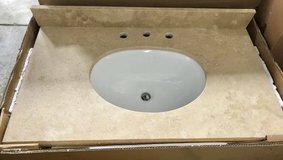 Granite Bathroom Vanity Top and Granite Vessel Sink - New! 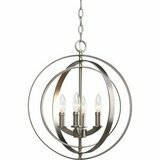 4-Light Burnished Silver Orb Pendant Chandelier - New! 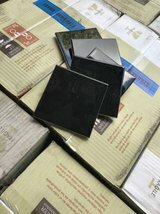 37" Marble Bathroom Vanity Top - New! 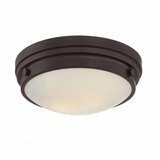 Feiss Hounslow 9" Wide 1-Light Oil Rubbed Bronze Flush Mount - New! 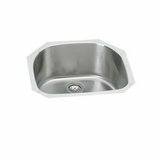 Undermount Stainless Steel 24" Rounded Single Bowl Kitchen Sink - New! 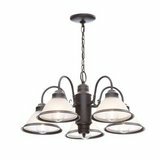 3-Light Walnut Bowl Pendant Light Chandelier - New! 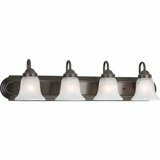 4-Light Antique Bronze Bathroom Vanity Light - New! 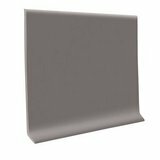 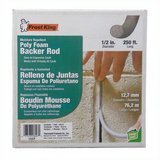 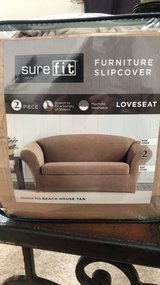 120 Feet Wall Base Moulding Trim Gray - New! 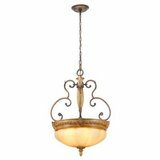 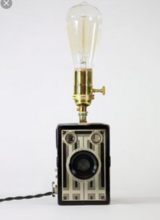 2-Light English Bronze Flush Mount Cieling Light - New!